Blog rescuTe | Vancouver | rescuTe | they R worth it! 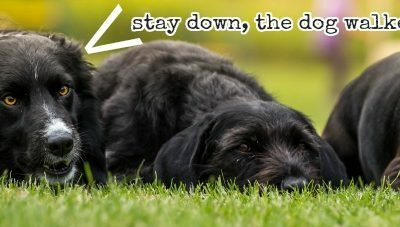 gone to the dogs blog is about supporting animals. Not everyone can rescue an animal, there are other ways to help. Find out how you can make a difference. rescute.ca offers an exclusive selection of pet products made in Vancouver I8OOOO8 with proceeds to private animal charities. Find out the different programs that need your help by going to the PRODUCT page. Choosing the right person to walk your dog is not always easy. Here are 3 questions to ask to help you find the dog walker that’s right for your dog!